As you may already know my husband, Christian has been putting his heart and soul into the "Immortalized" documentary. 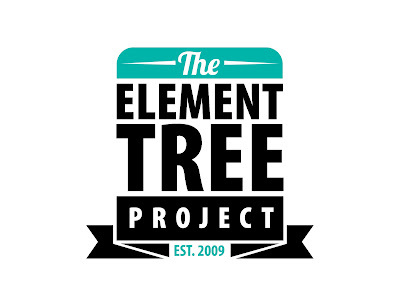 The documentary is in its final stages and in order to release the DVD, pay for film festival submission fees, launch the official ELEMENT TREE website, power the Yard Work web series, among other things we are asking for your kind support. Watch his Kickstarter video here to find out how and see how far he's come in the process! Donating through Kickstarter using your major credit card is 100% safe and secure and he's offering awesome rewards to his backers! If you decide to donate, you’ll have to quickly login (free) and then you’ll be routed through Amazon, which is how your card will be charged. I consider you all family, friends and supporters of his ventures regardless of whether you decide to donate to this project or not. That said any and every pledge amount is welcome and definitely going toward a life long dream and a great cause. Thank you for your time and support!